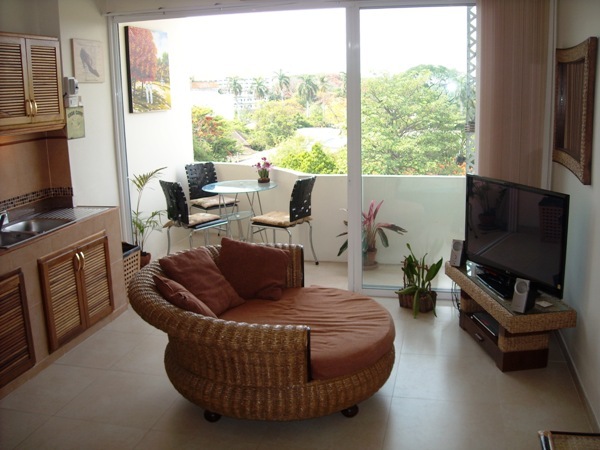 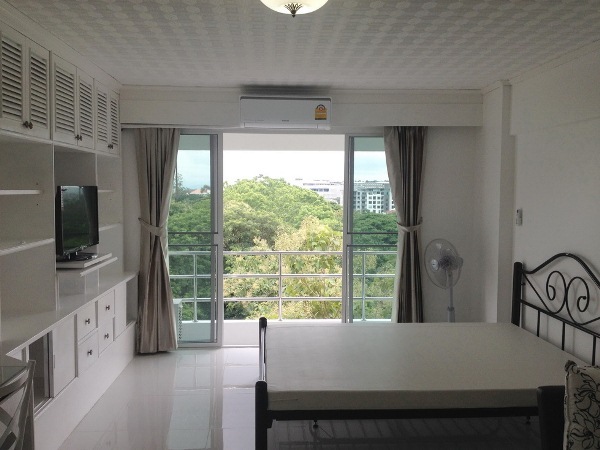 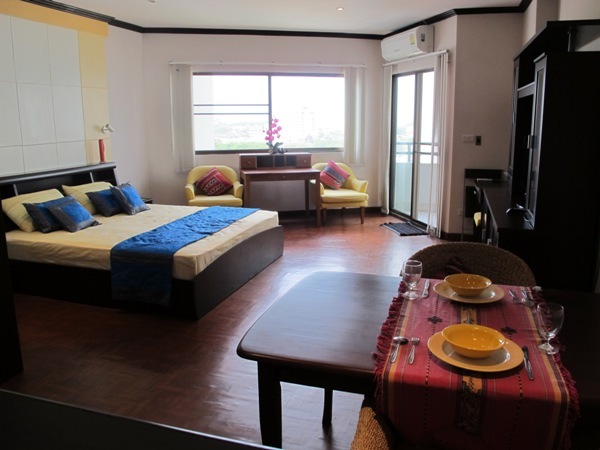 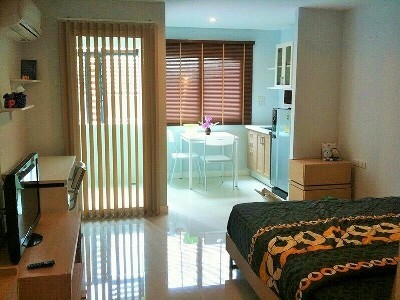 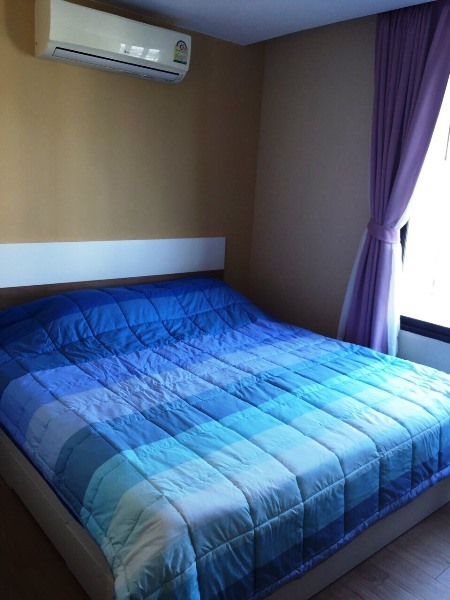 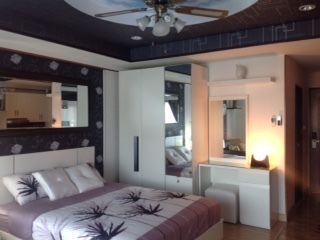 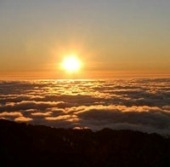 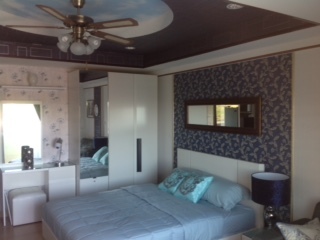 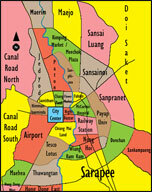 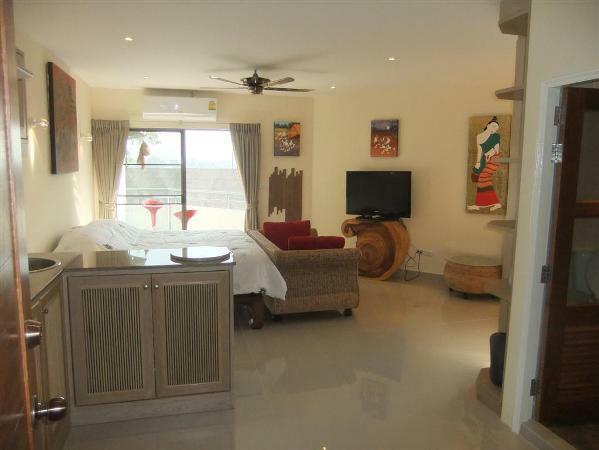 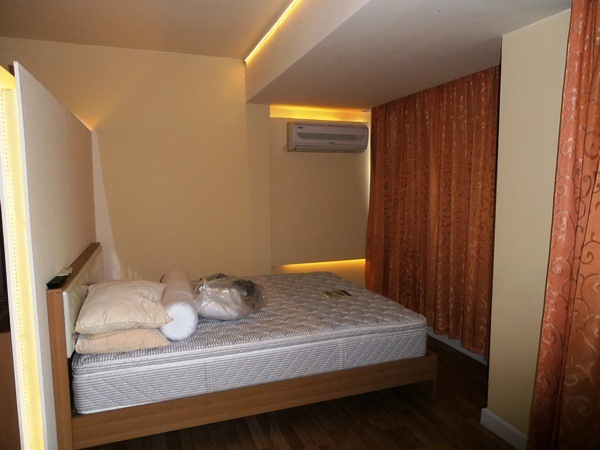 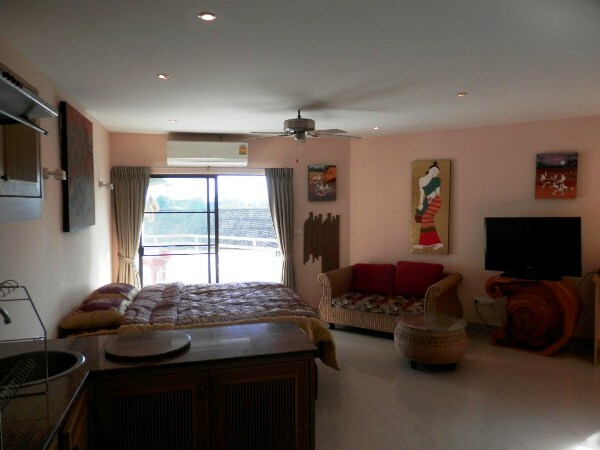 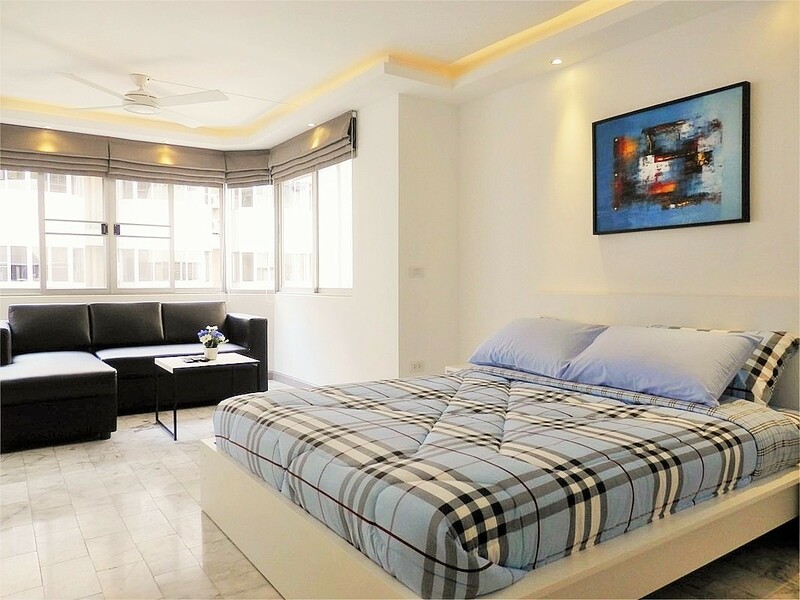 CR393- Condo for rent in Chiangmai Thailand. 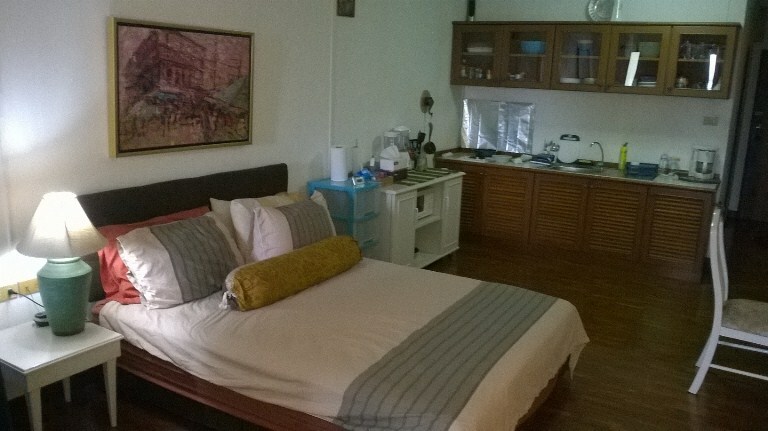 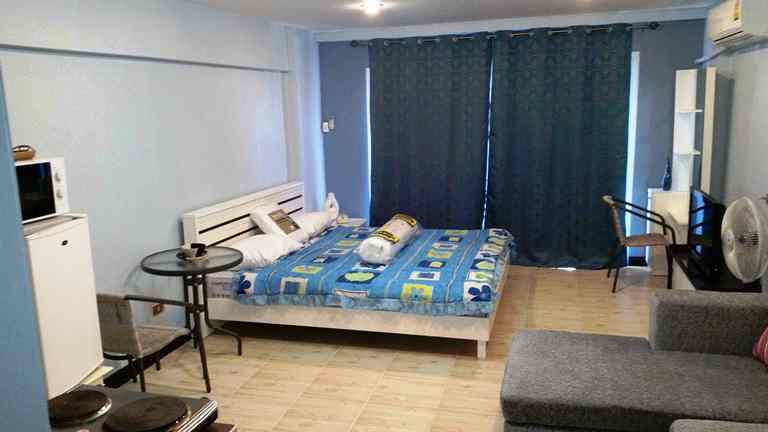 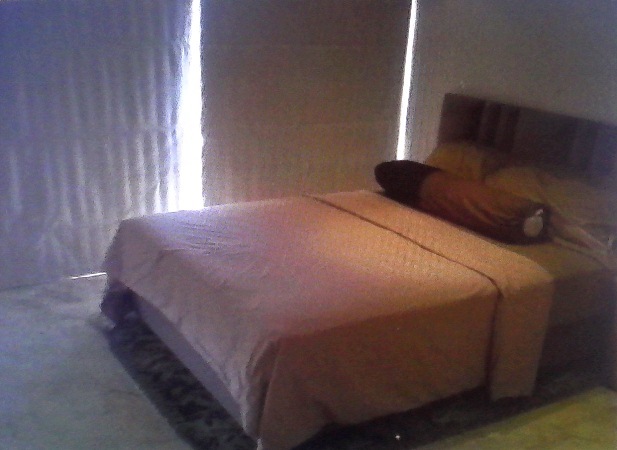 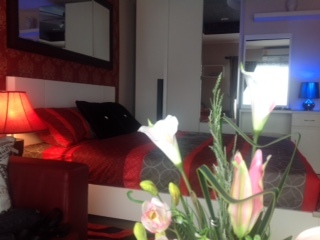 Studio room with for rent fully furnished and ample parking space. 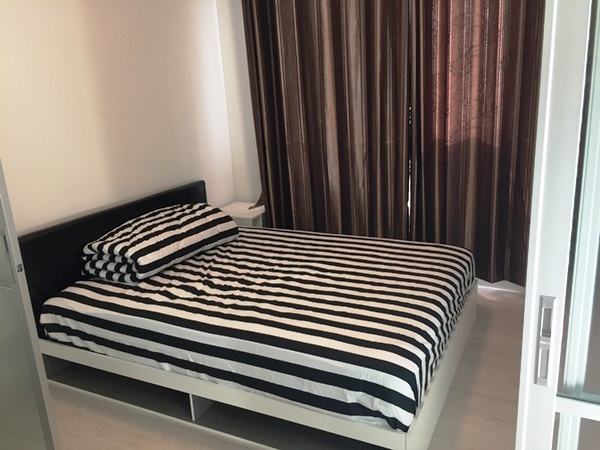 ADSL internet available.